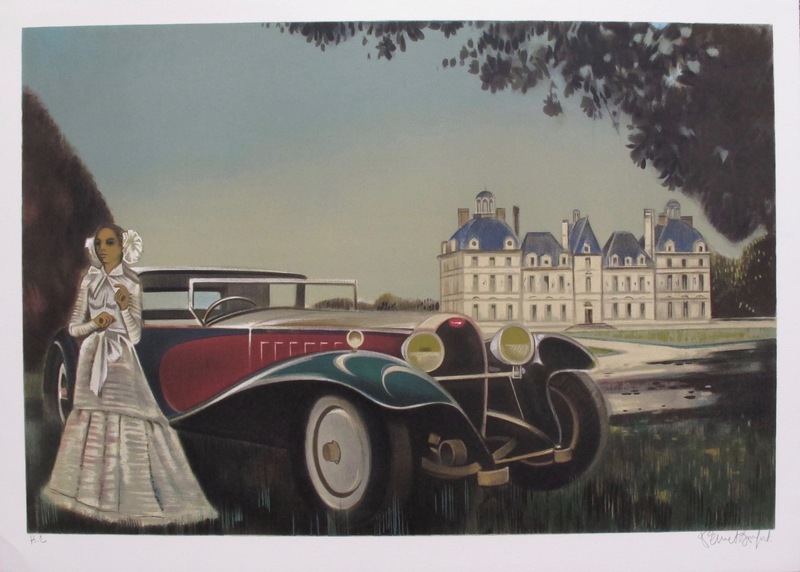 This is a lithograph by French artist Robert Vernet Bonfort titled “Chateau”. This is a lithograph by French artist Robert Vernet Bonfort titled “Marseille”. This is a lithograph by French artist Robert Vernet Bonfort titled “Mother and Daughter”. 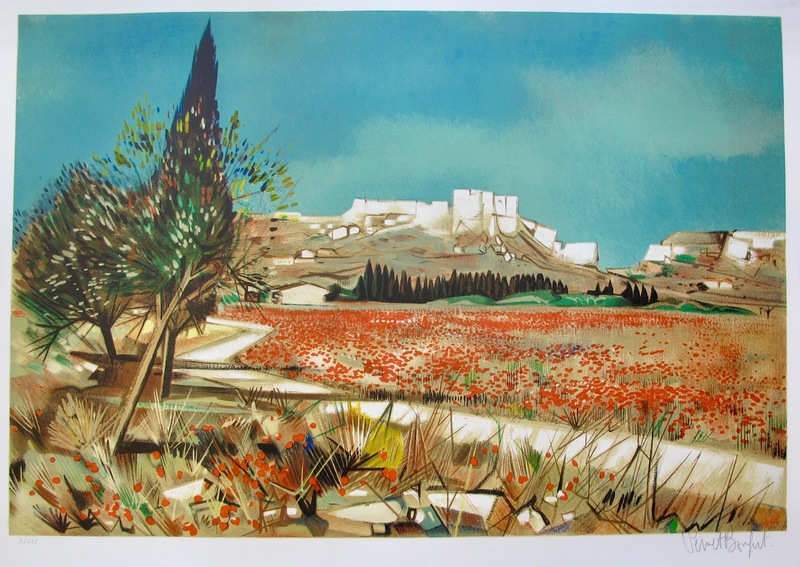 This is a lithograph by French artist Robert Vernet Bonfort titled “Poppies”.